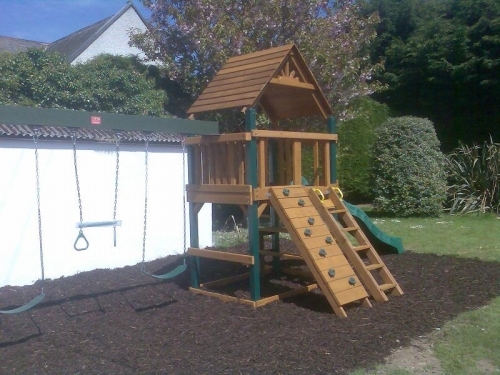 One of our most popular unit. 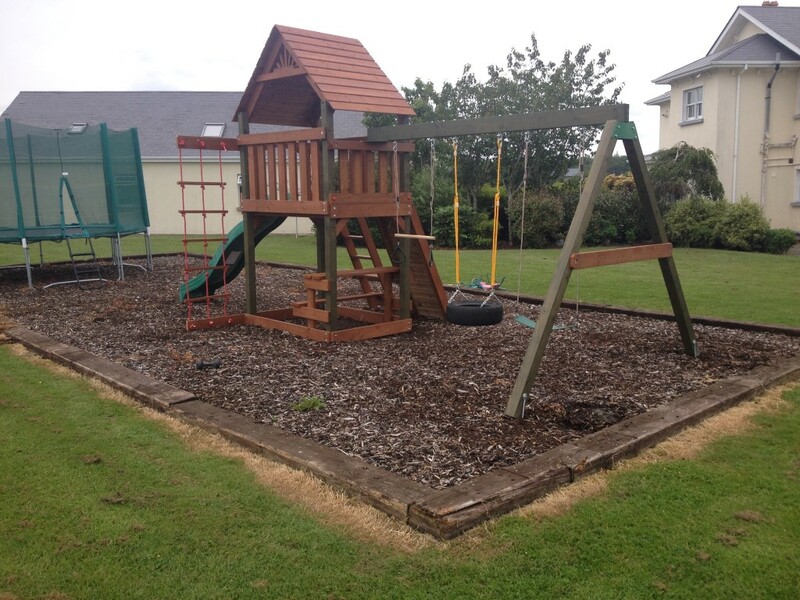 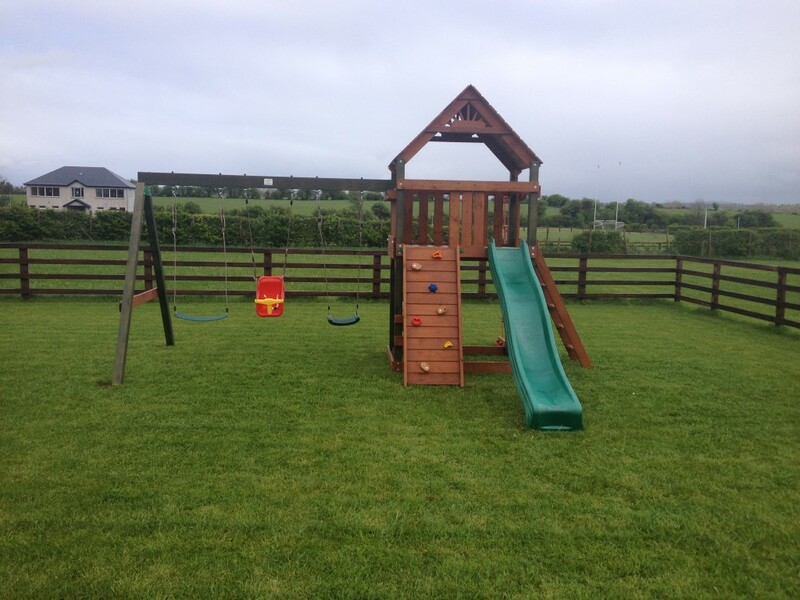 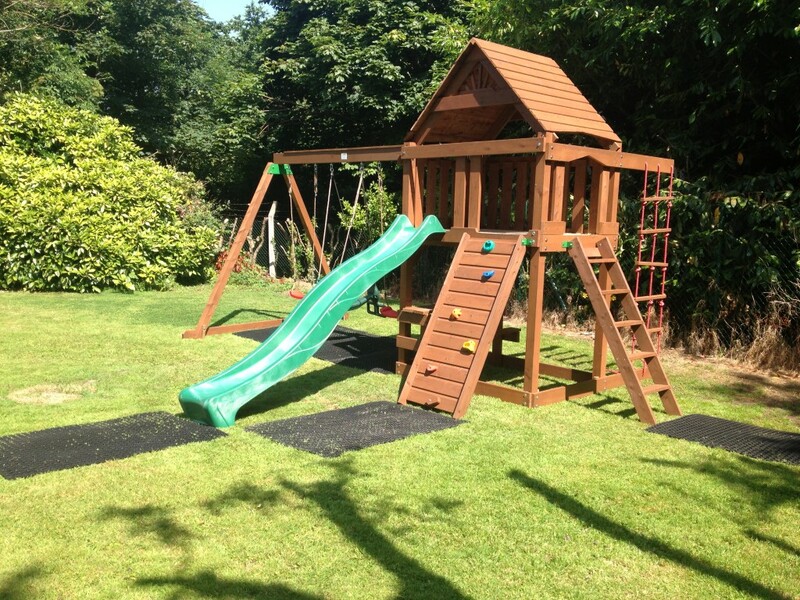 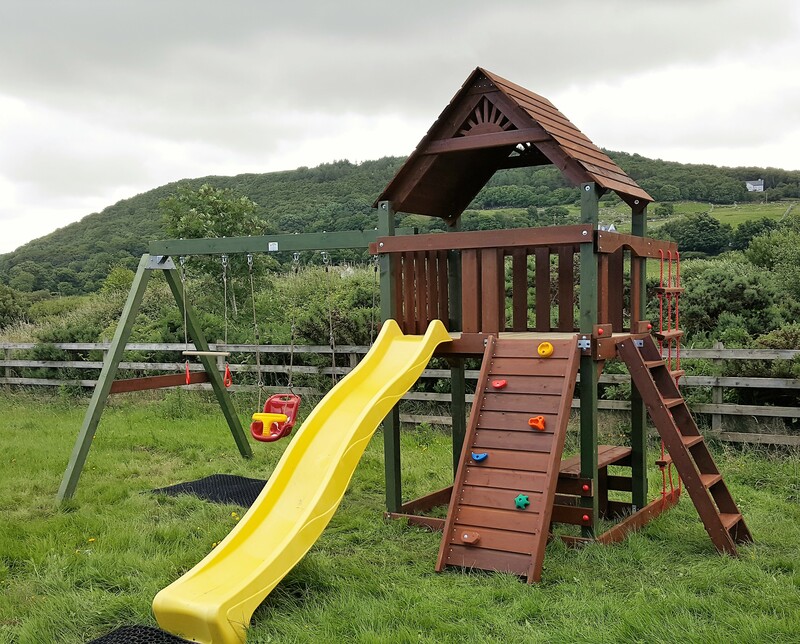 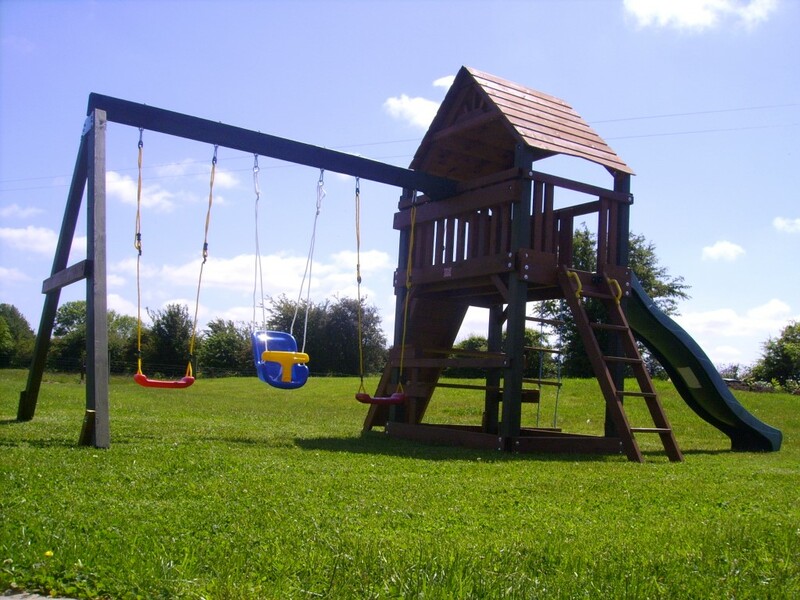 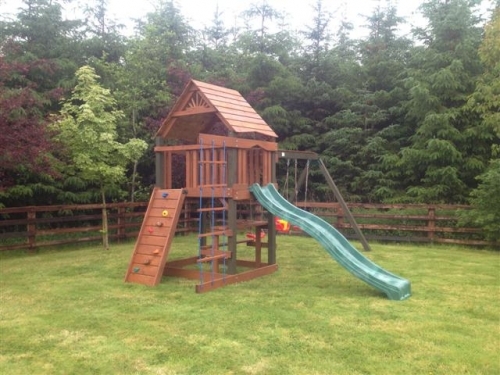 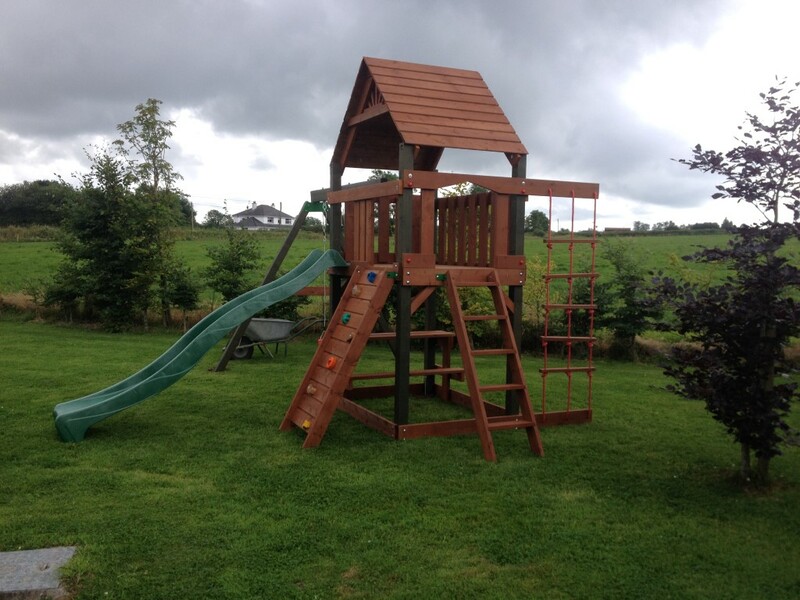 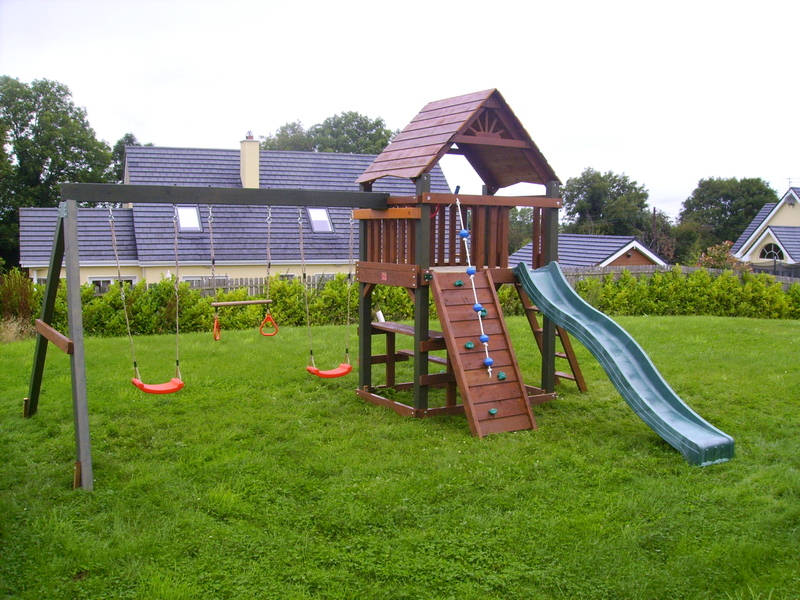 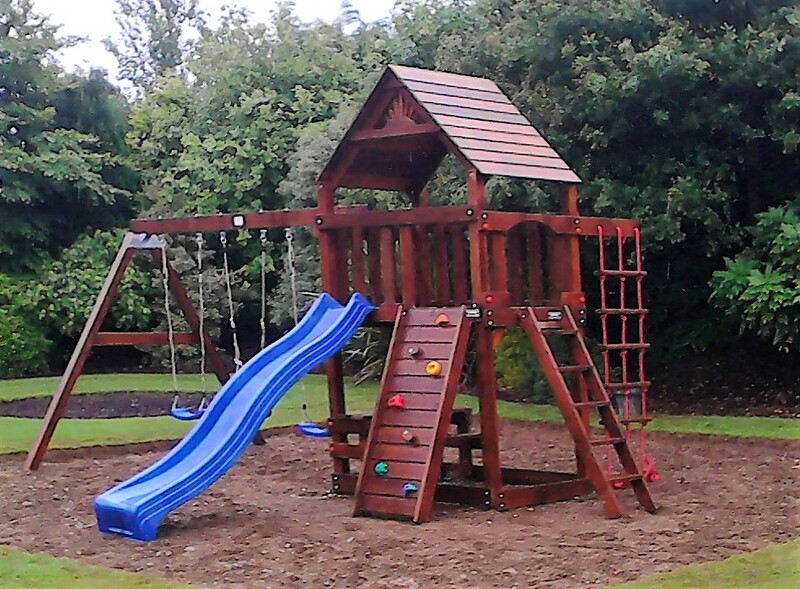 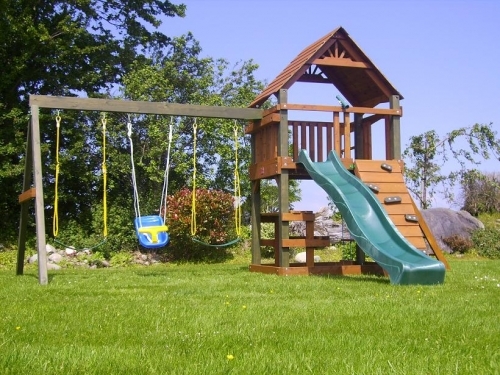 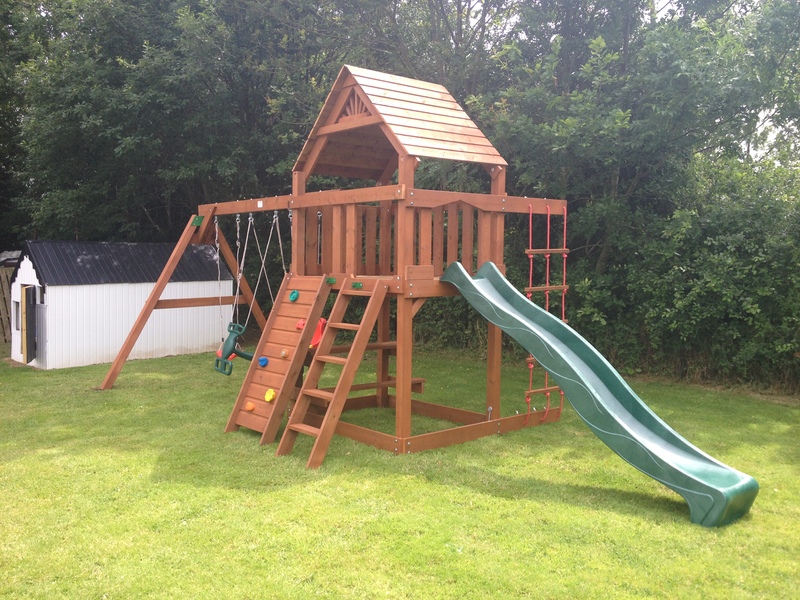 The Chateau has a large 4ft x 6ft main play tower, Choice grade rebated wood roof, 5′ deck height 10ft wave slide,3 item swing and much more. 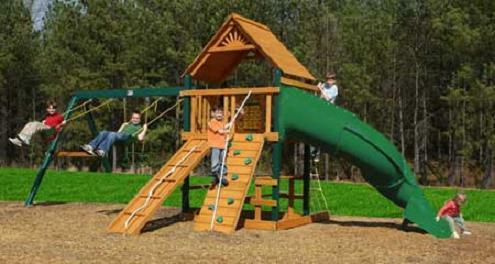 SKU: ref.PR07. 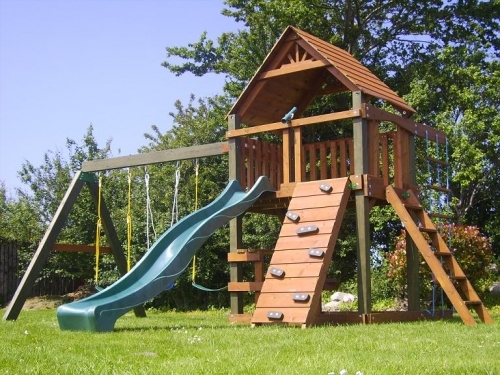 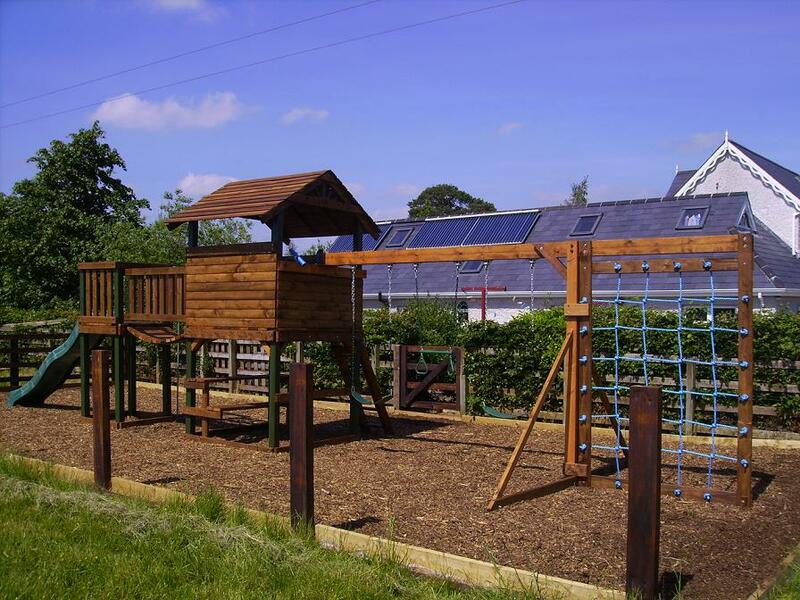 Category: Premium Climbing Frames and Play Centres (domestic ).